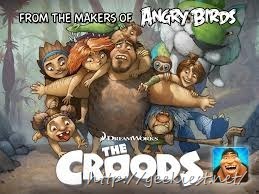 The Croods is a new Free Android game brought you by the Rovio mobile ltd(makers of The Angry Birds and) and DreamWorks Animation. 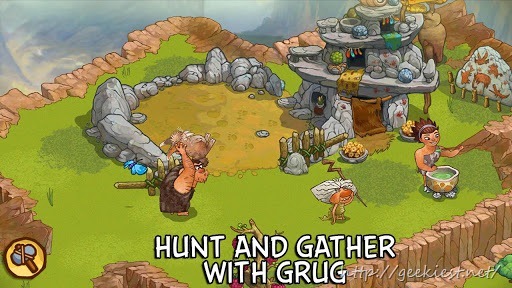 The concept is simple, the Croods the living at stone age, and they start to break out from the old civilization to modern by Hunting and exploring new places etc. 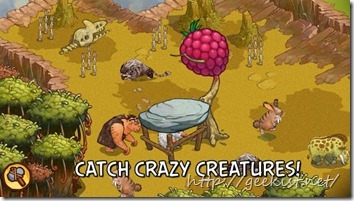 Help the Croods survive the wild! * Hunt 10 evolutionary mixed up creatures you’ve never seen. 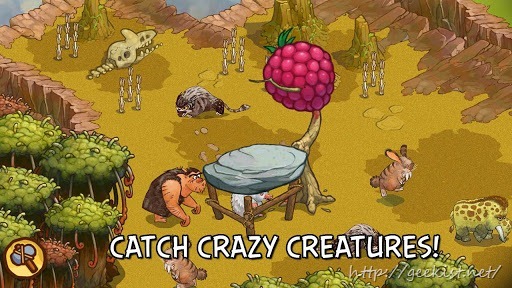 You can trap and tame those creatures to explore more. 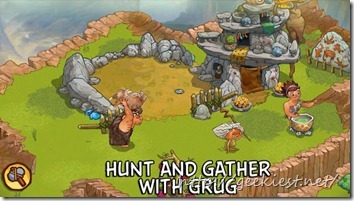 * You can create wacky inventions with Grug to open and explore more places. 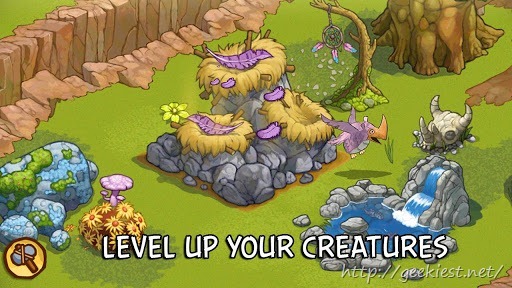 * You can customize your world with caveman fashion accessories. * Based on the upcoming Motion picture from DreamWorks Animation. 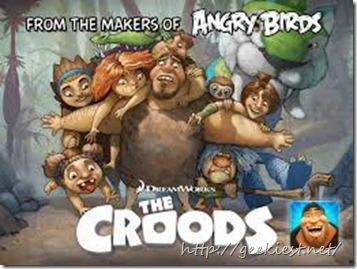 You can watch official trailer of ‘The Croods’ Here! 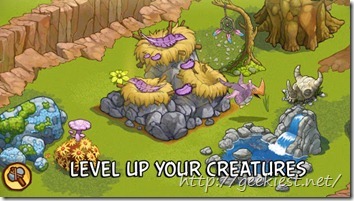 And you can read more and Download this cool game for your Android phone from Google Play Store.